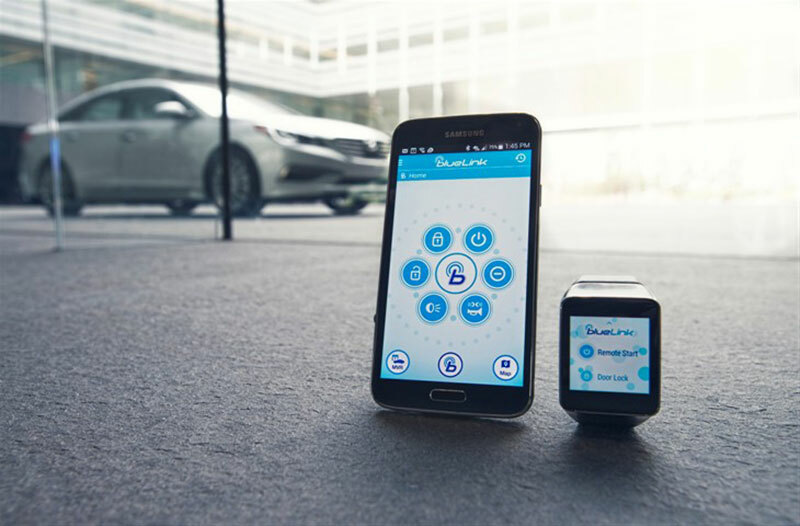 Hyundai recently launched Blue Link app which will finally add Android Wear support, allowing Hyundai Car owners to communicate with their cars straight from their wrist on both 1st and 2nd generation Blue Link equipped Hyundai models. The app will be available within Q1 on Google Play and will work with Samsung, Motorola, Sony, and LG watches that run Android Wear. All of the remote capabilities of the Blue Link Android Wear app are available on the smartphone version of the same app, available from the Google Play Store.